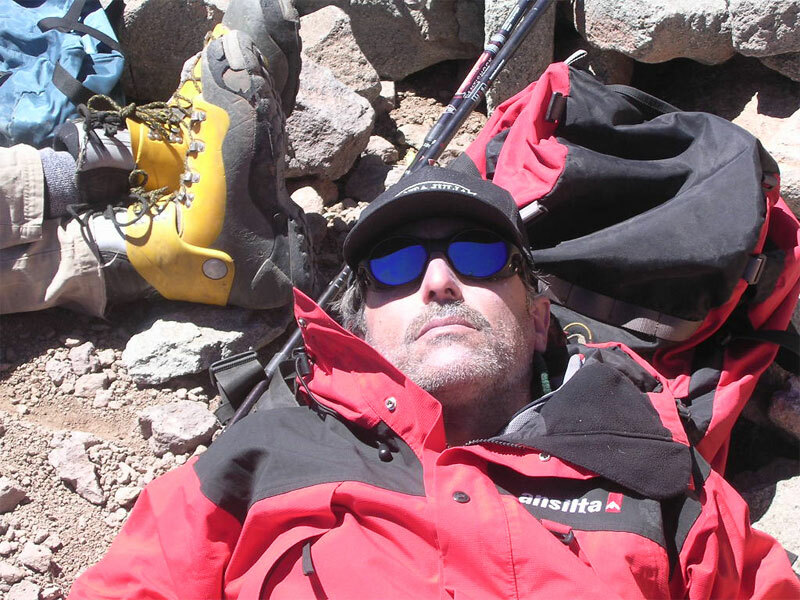 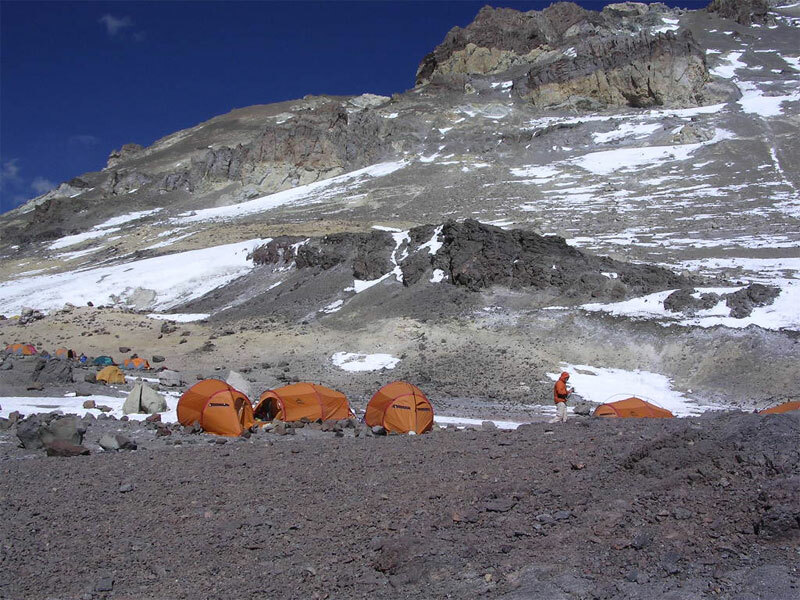 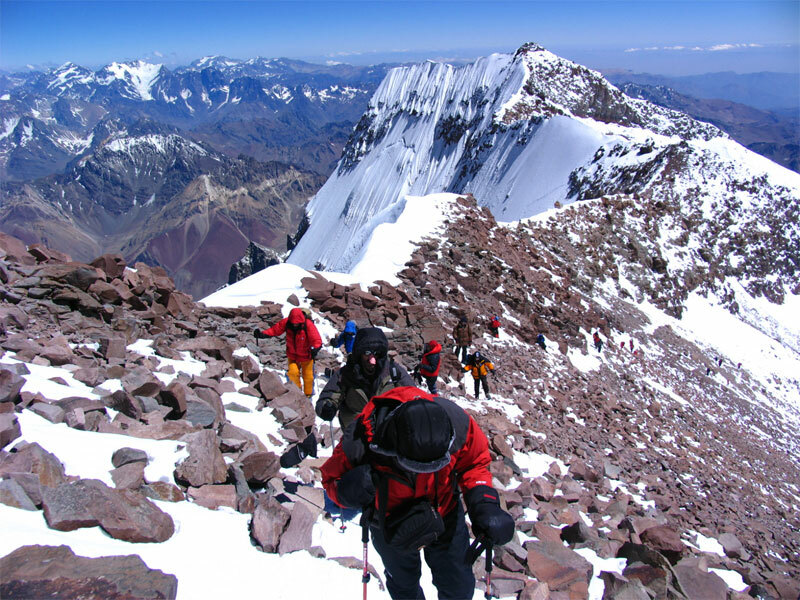 An expedition to the summit of Aconcagua in the Andes mountain range is an amazing journey to high altitude in a harsh but beautiful environment. 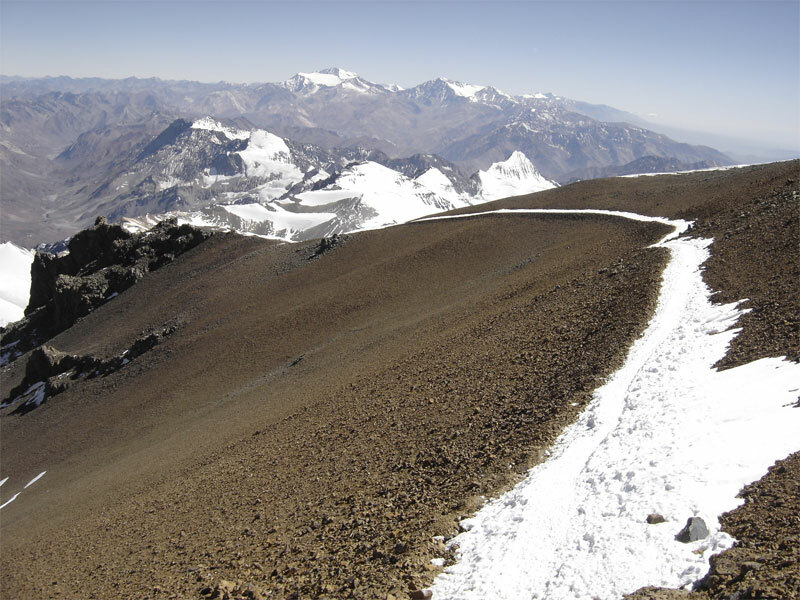 Aconcagua borders Chile to the west but is entirely located within Argentina. 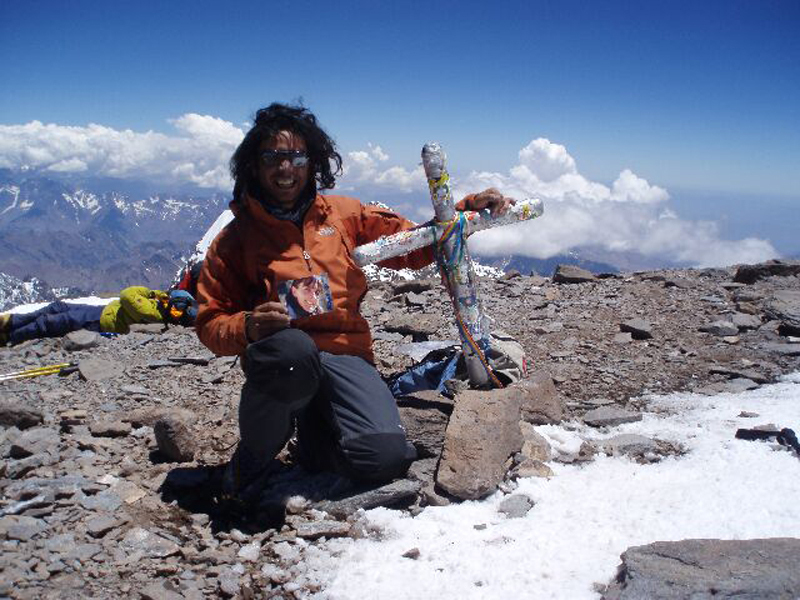 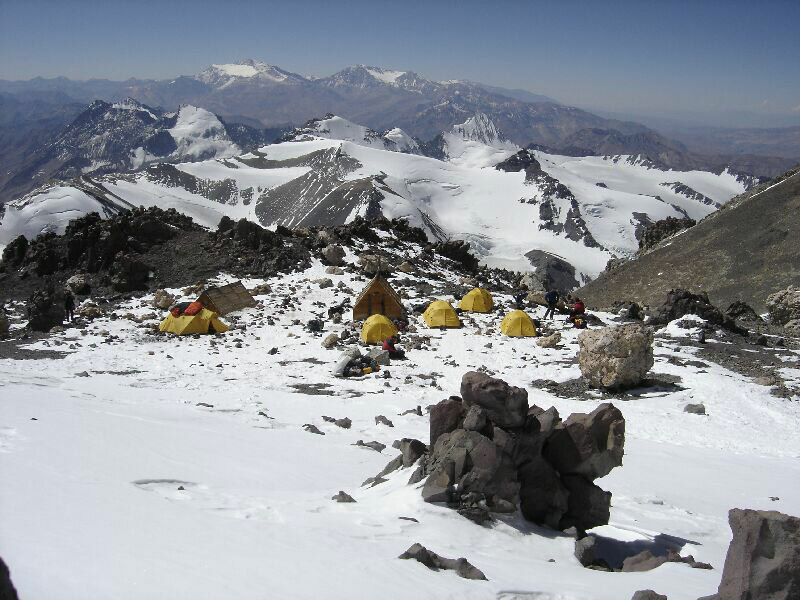 At 6962m, Aconcagua is the highest mountain in the Americas, second only to Everest on the Seven Summits list. 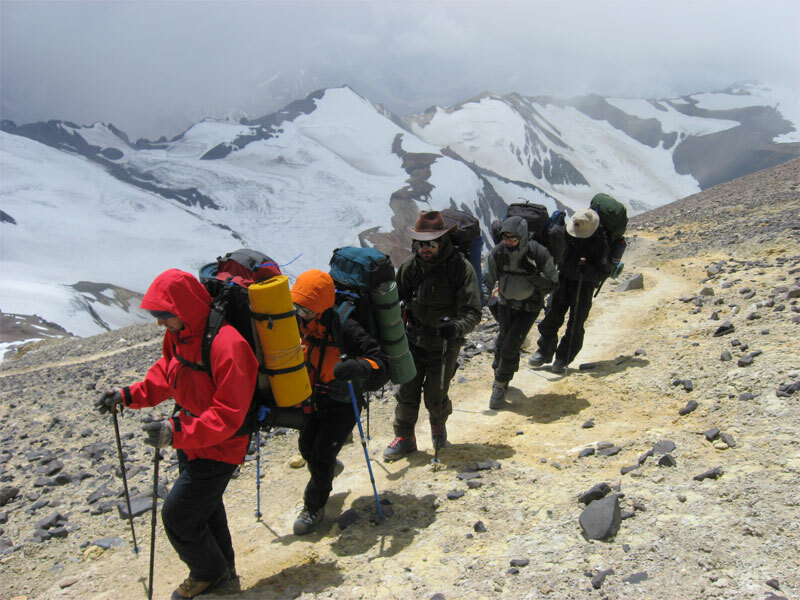 Despite these impressive statistics it can be climbed by the fit trekker with limited experience of mountaineering. 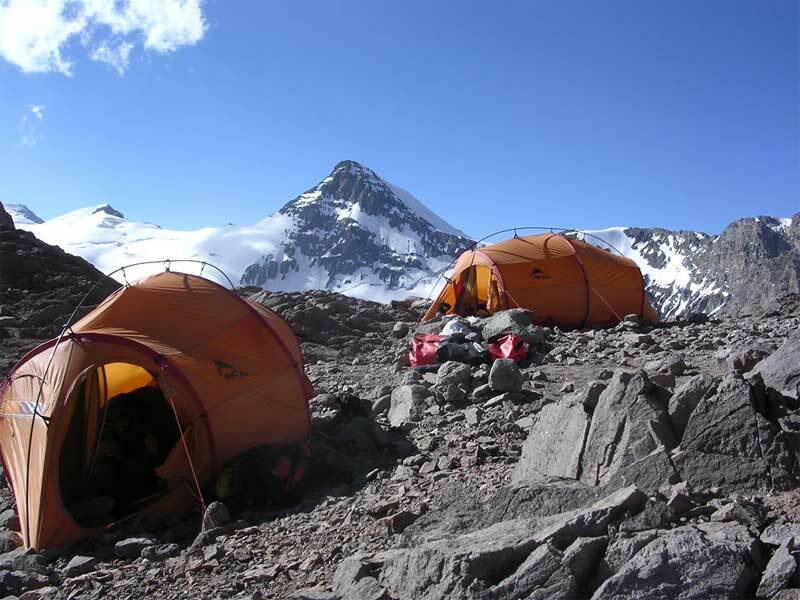 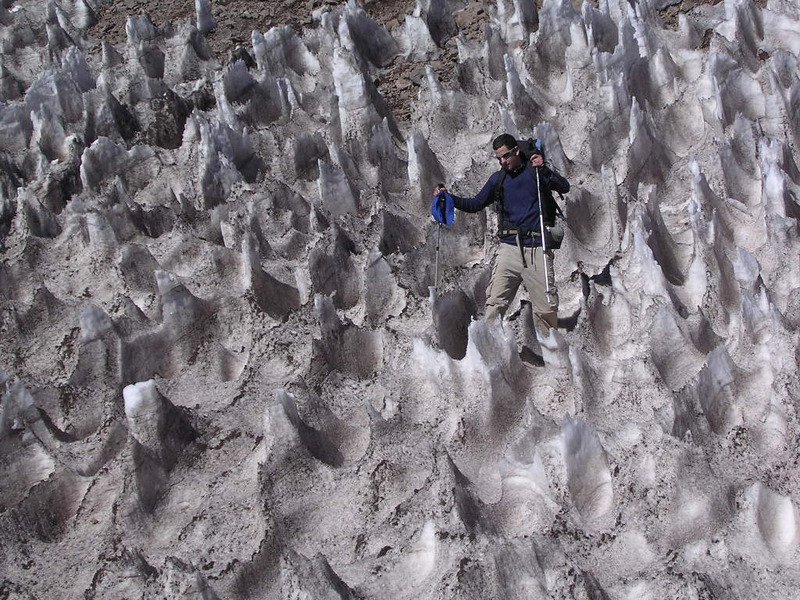 Aconcagua has two summit peaks connected by a 1km ridge known as the Cresto del Guanaco. 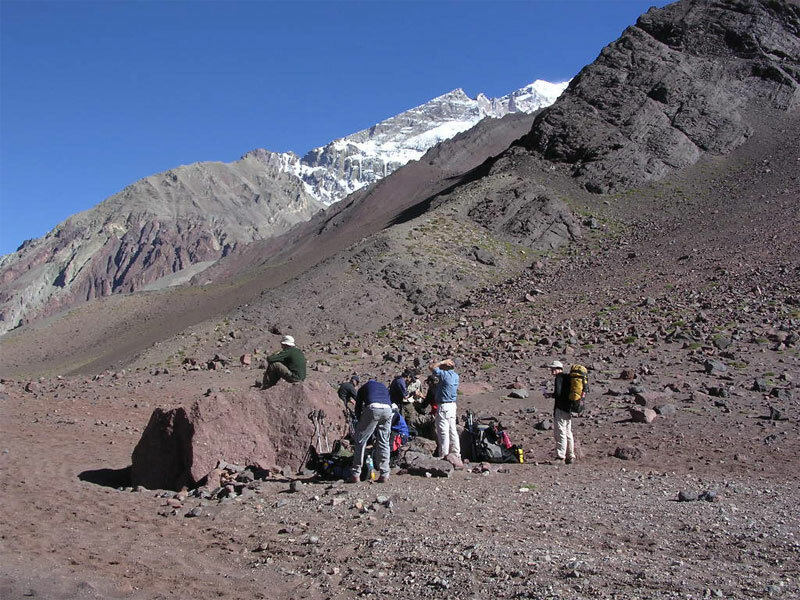 The whole massif is shaped like a huge wedge - it has a very steep southern side and a gentle slope on the northern edge. 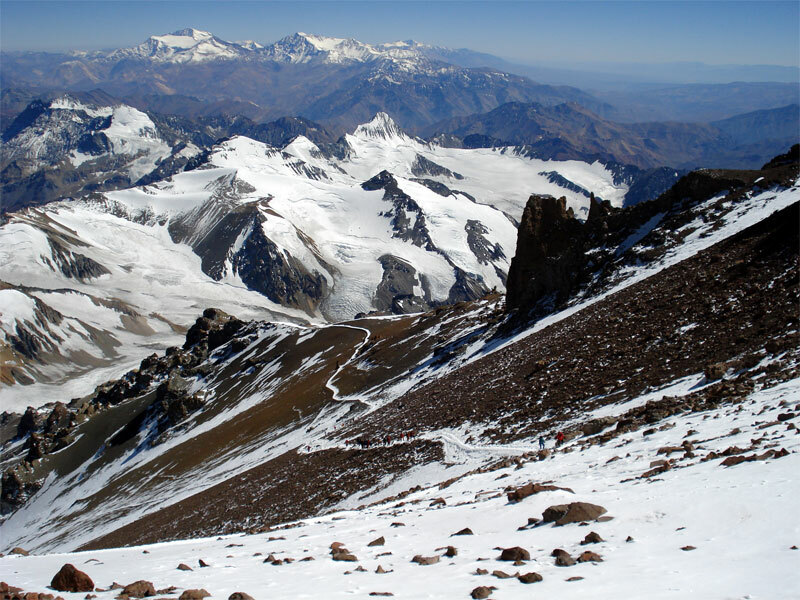 The huge Polish Glacier expands out eastwards and numerous arêtes and couloirs flank it on the west. 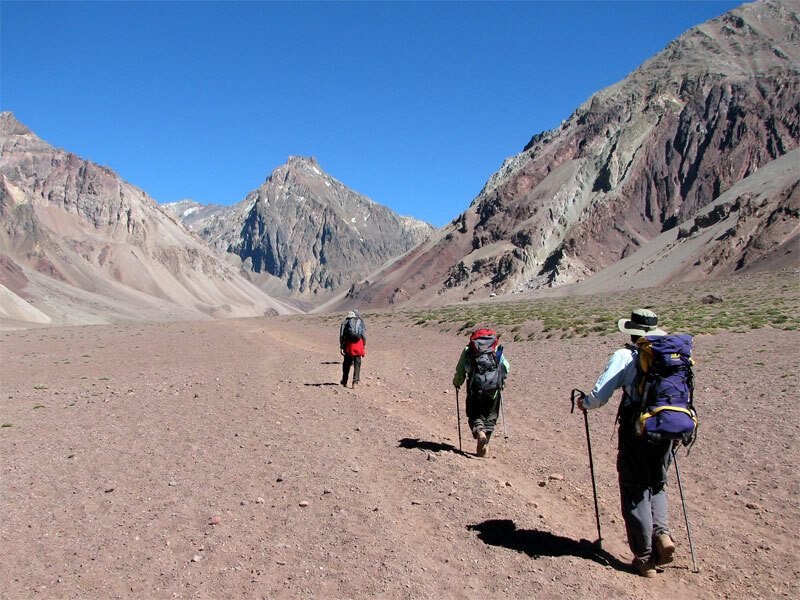 Aconcagua offers a variety of interesting routes for climbers of all levels, but in this package our ascent/descent is from the north via the Normal Route; the least technically challenging and the most well-trodden path, thus giving us the best chance of success. 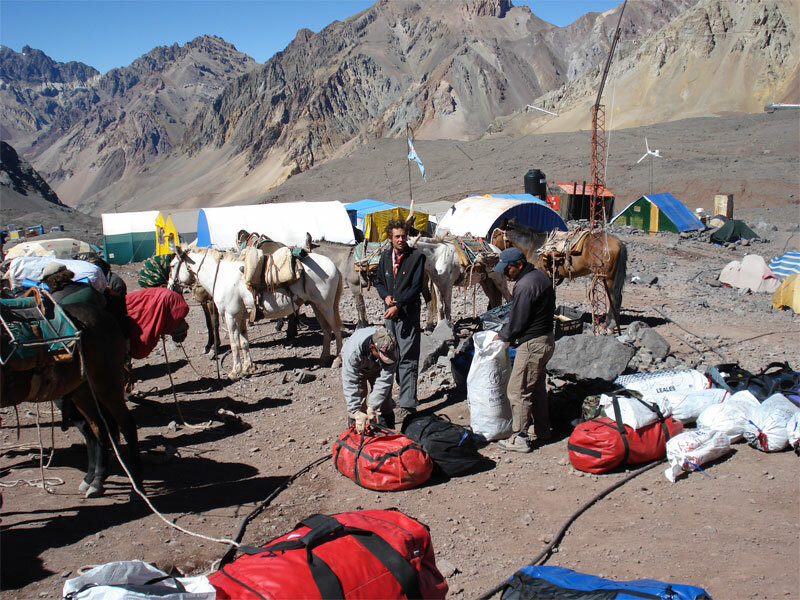 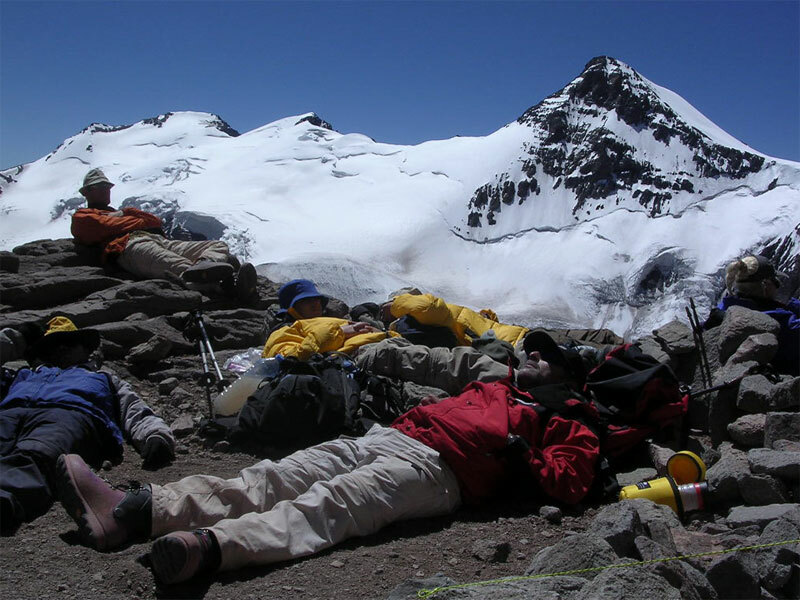 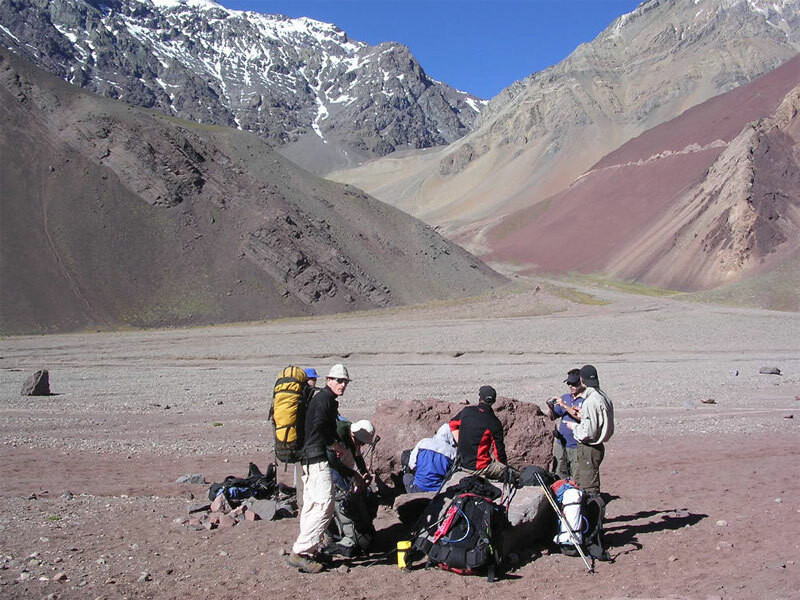 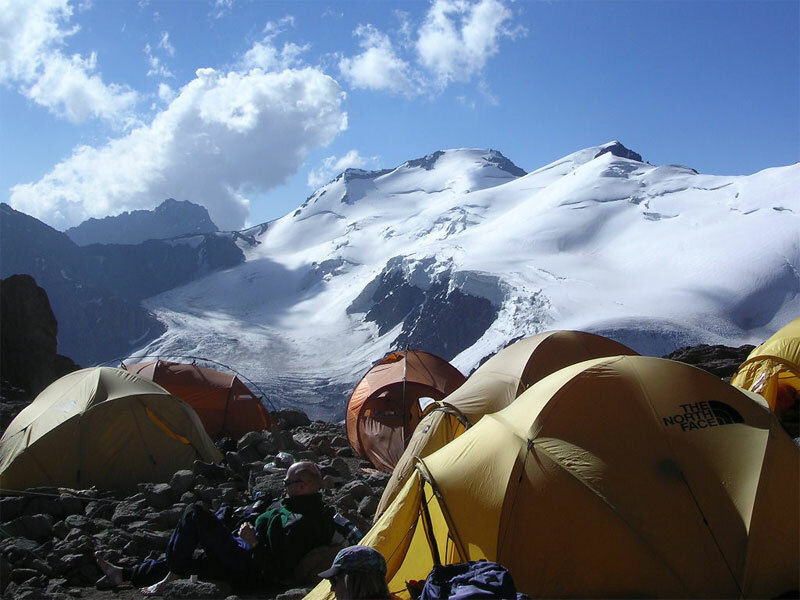 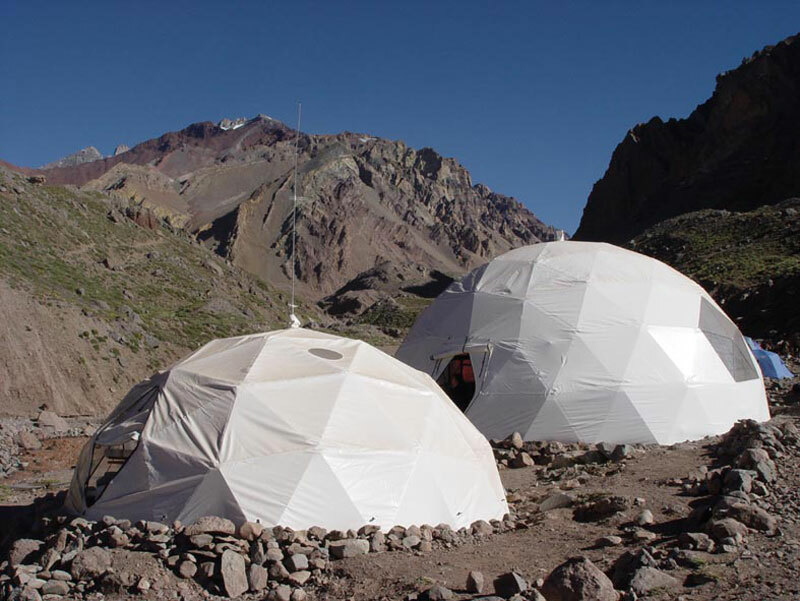 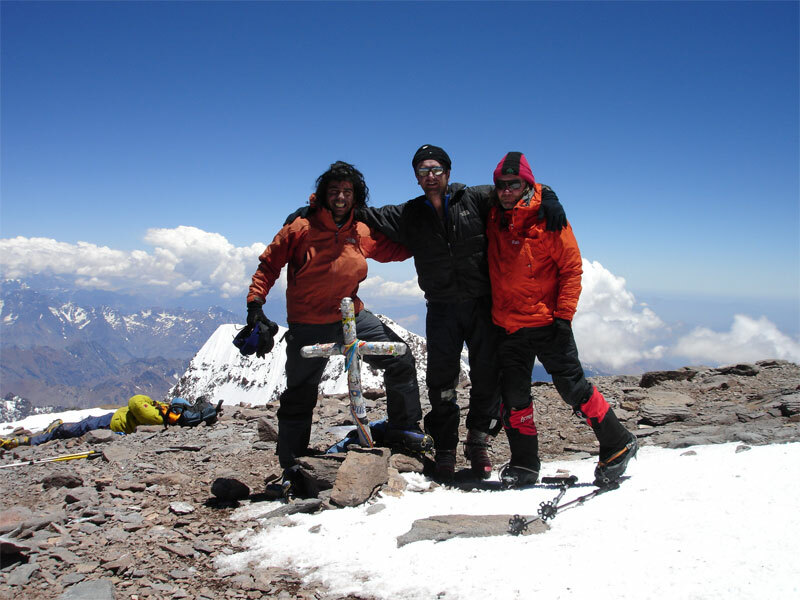 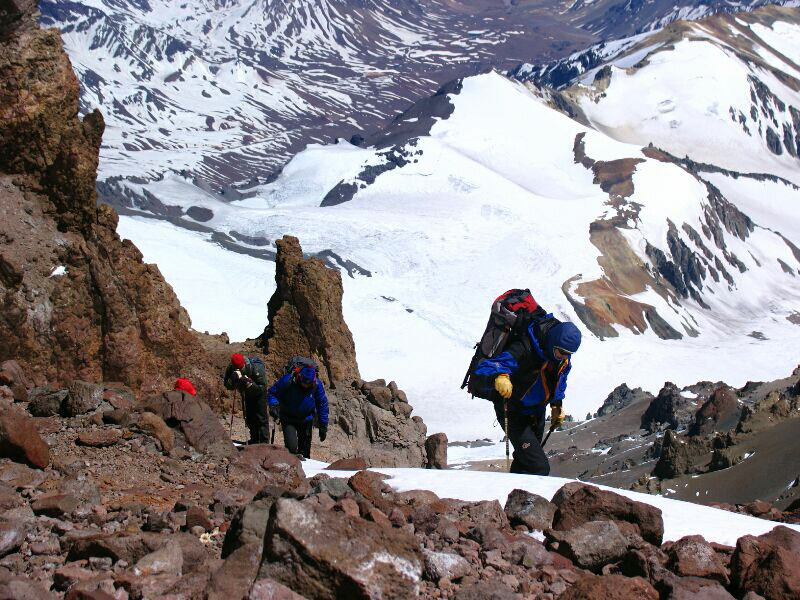 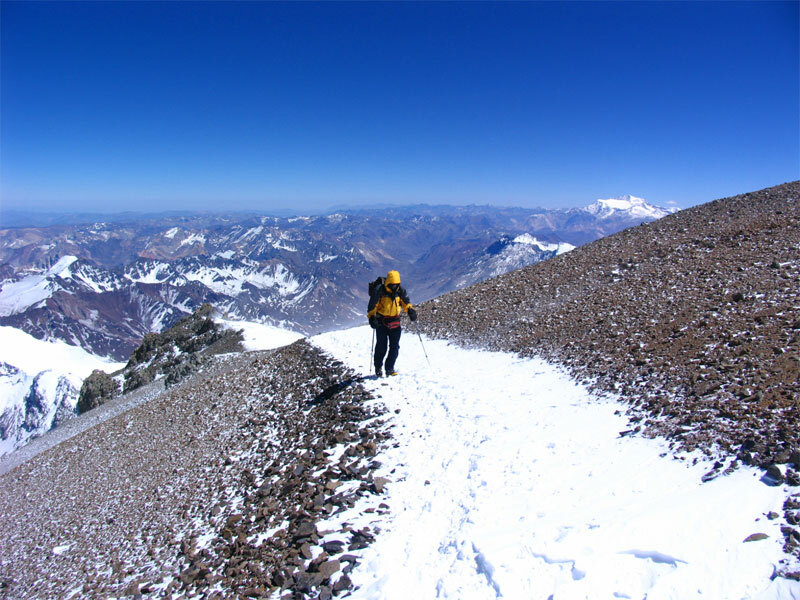 Aconcagua is the highest trekking peak in the world and is a strenuous summit excursion, ideally suited to those with previous trekking experience above 5000m. 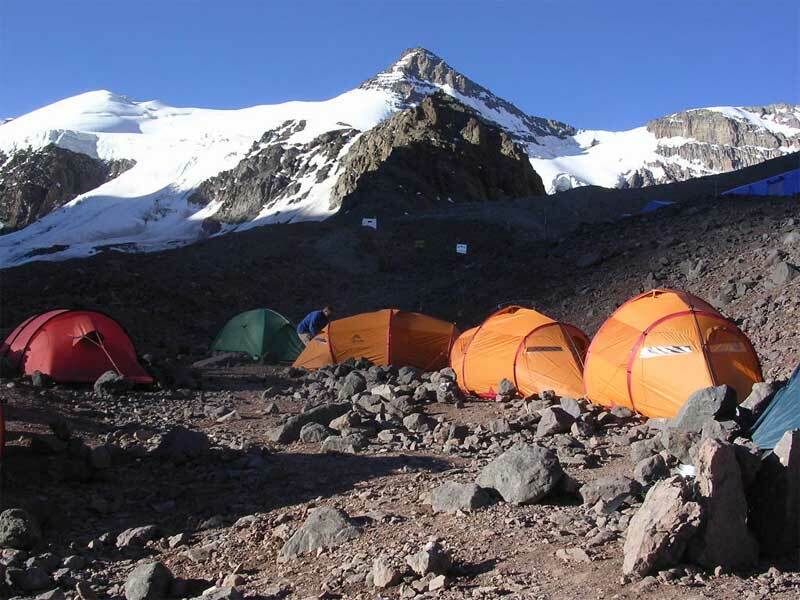 It offers a logical progression from Kilimanjaro and is a more demanding challenge that requires thorough preparation to maximise your chances of success. 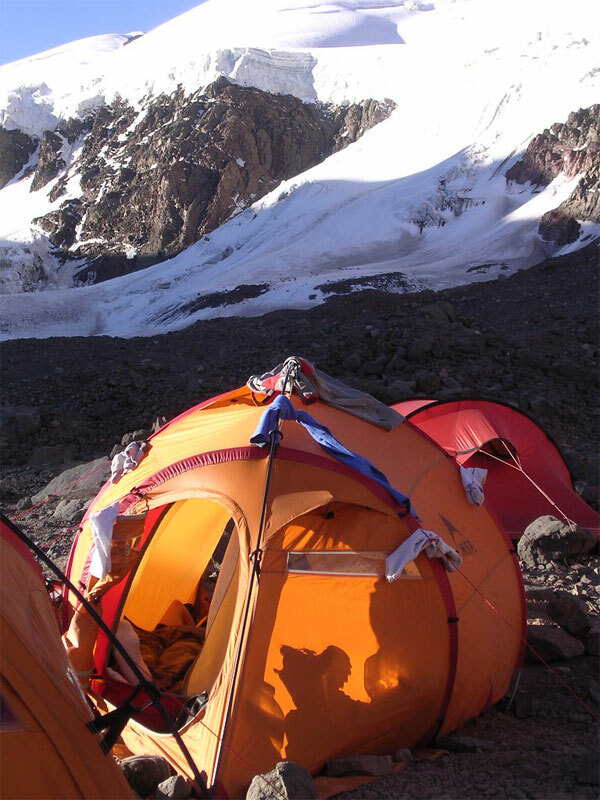 Although experience in the use of crampons is not essential, it is beneficial if you have some previous experience of backpacking and camping in winter conditions. 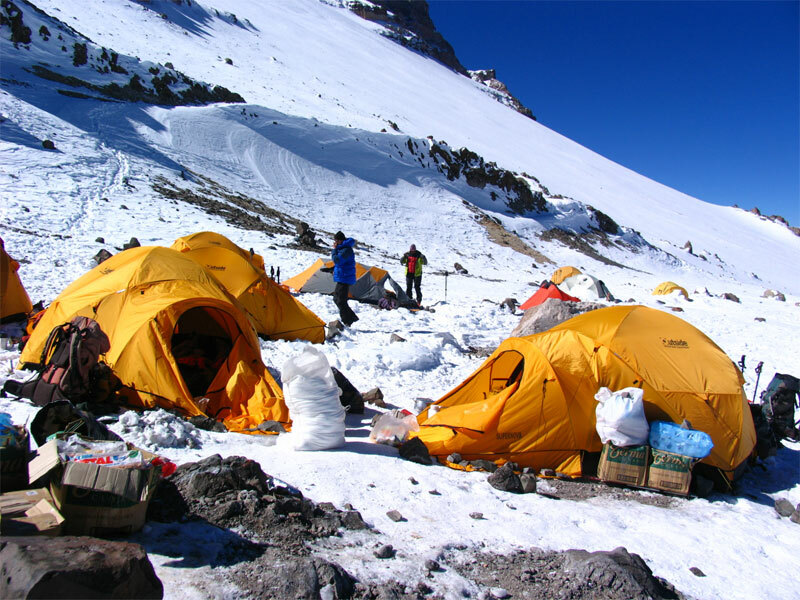 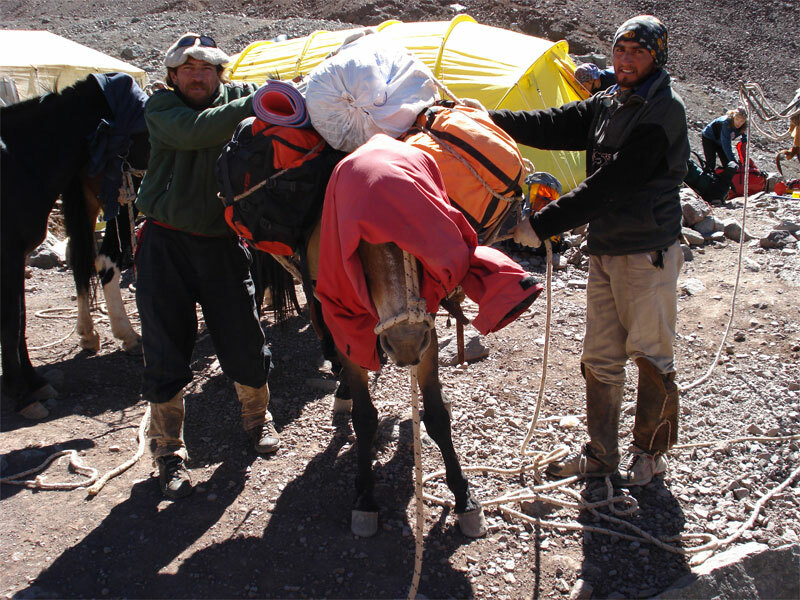 The extreme cold and strong winds teamed with the demands of operating at high altitude make climbing Aconcagua a very tough proposition. 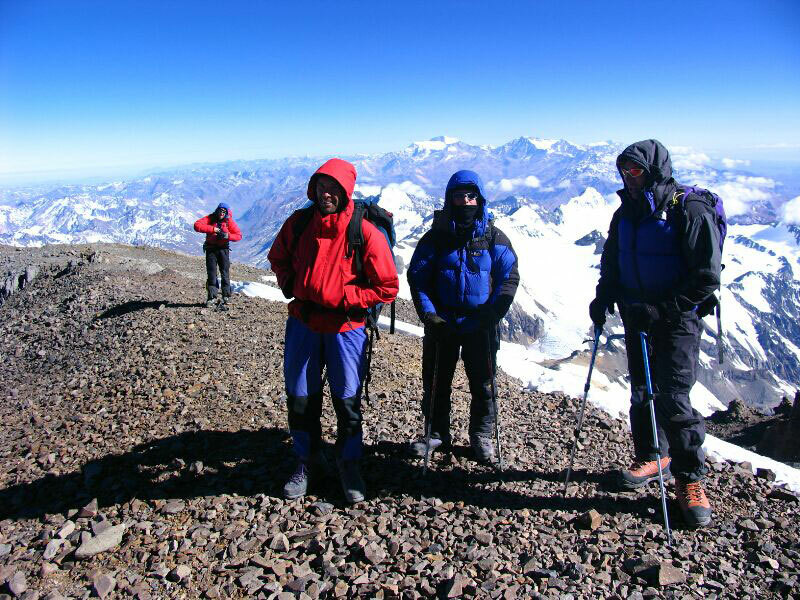 But with good preparation, a specialised programme of acclimatisation and a positive attitude the summit is within reach. 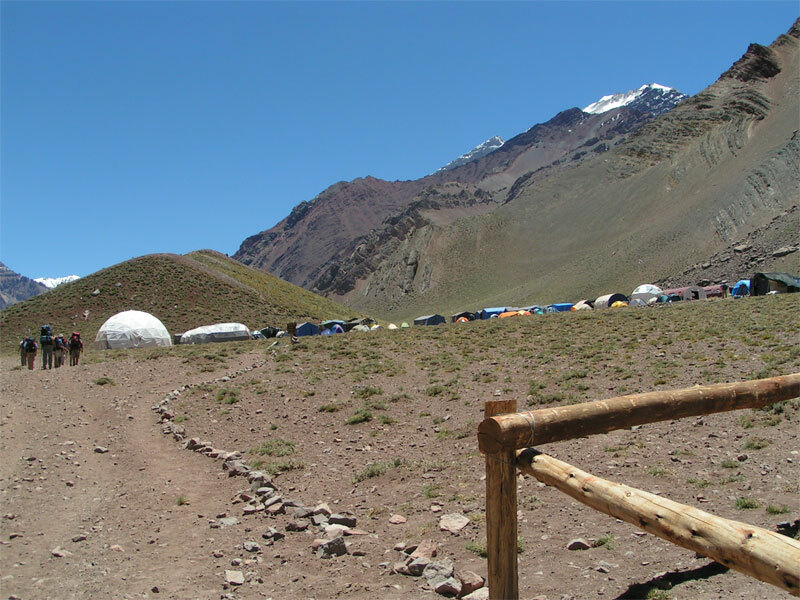 Arrive in Argentina and travel to Mendoza City. 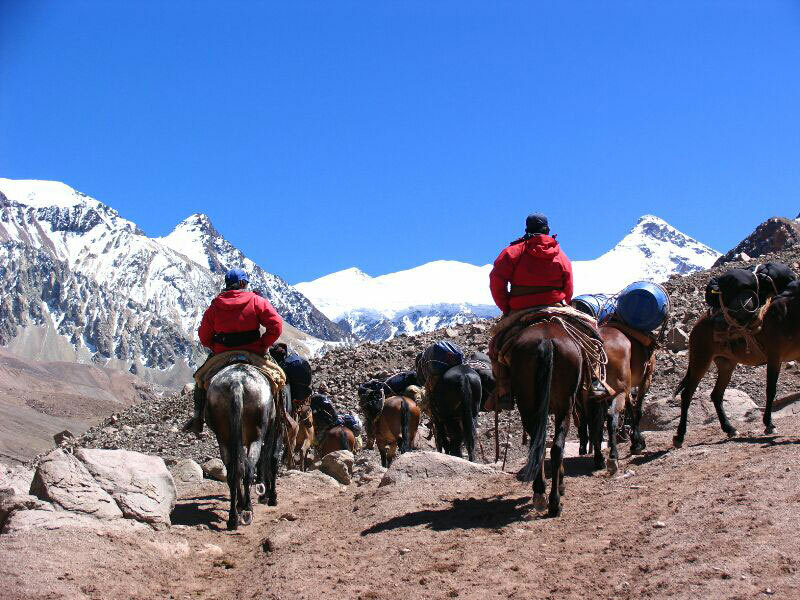 Private shuttle from the airport to the hotel. 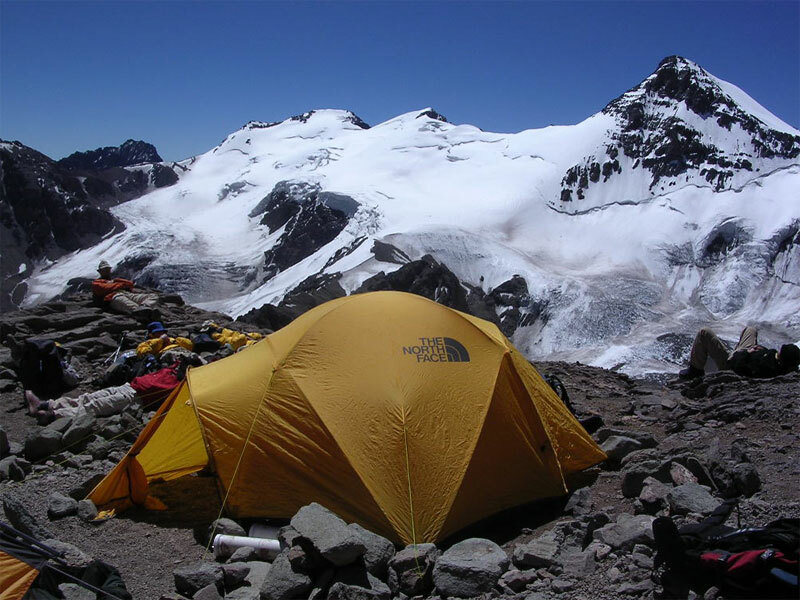 Purchase permits. 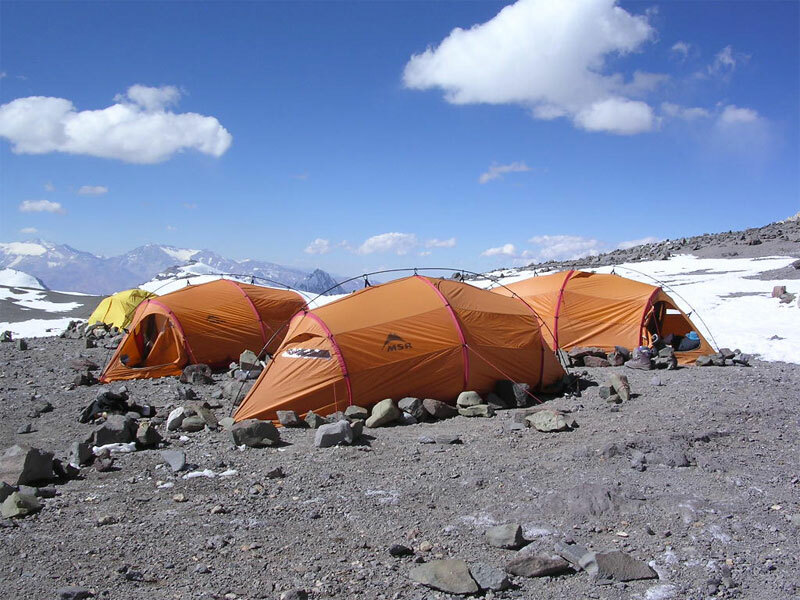 Rent/buy any last minute equipment. 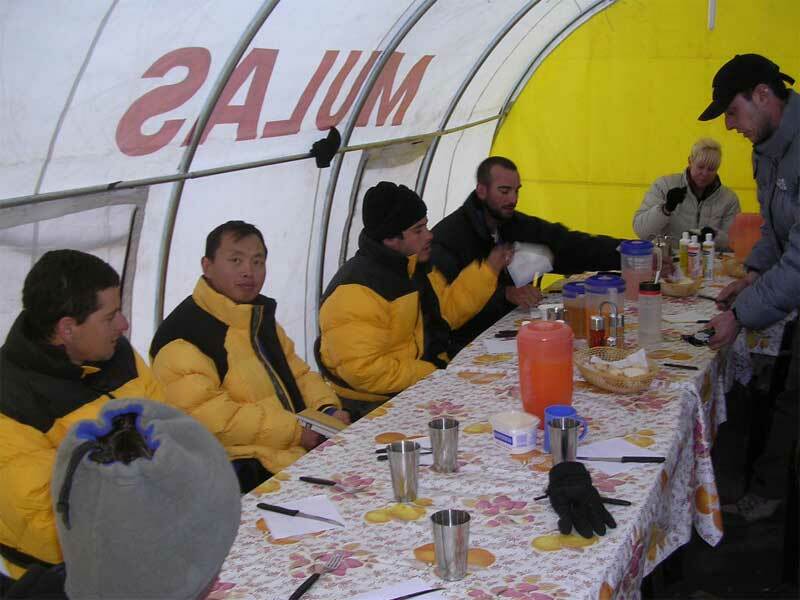 Welcome dinner in the evening. 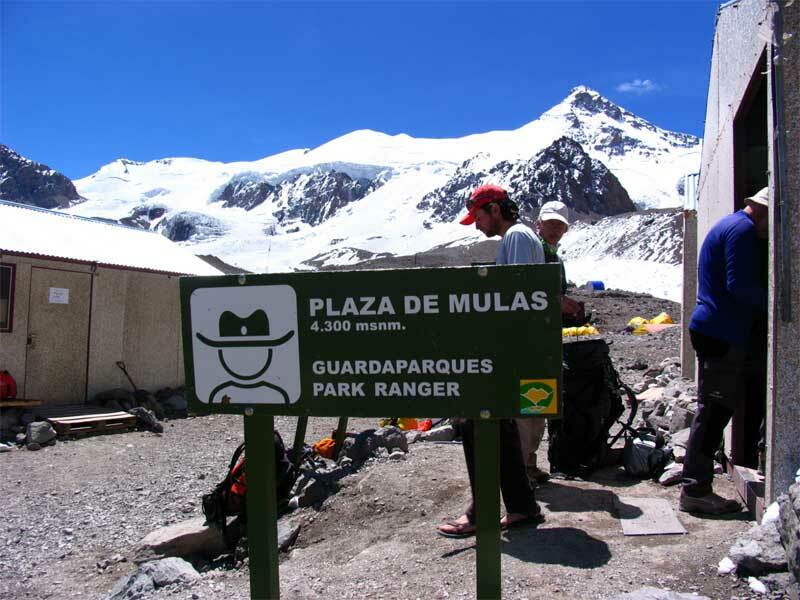 Acclimatisation and rest day at Plaza de Mulas. 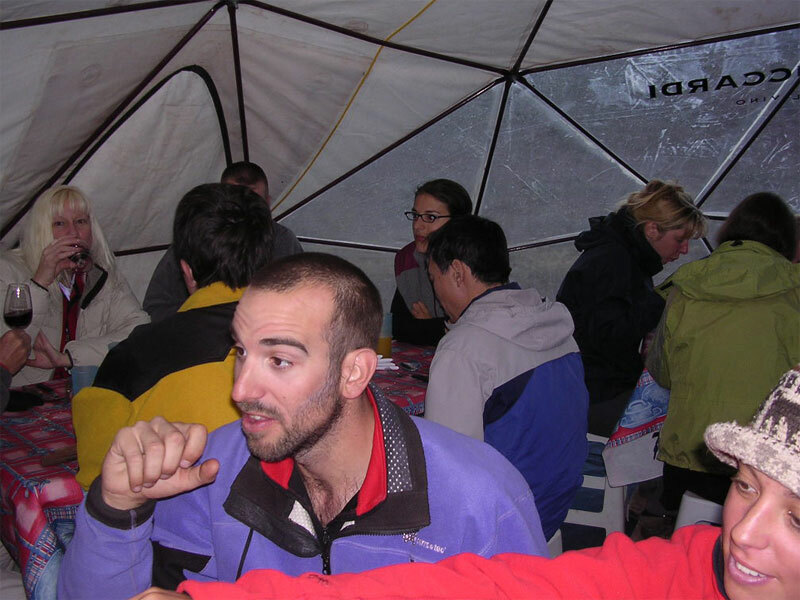 Extra day in case of bad weather. 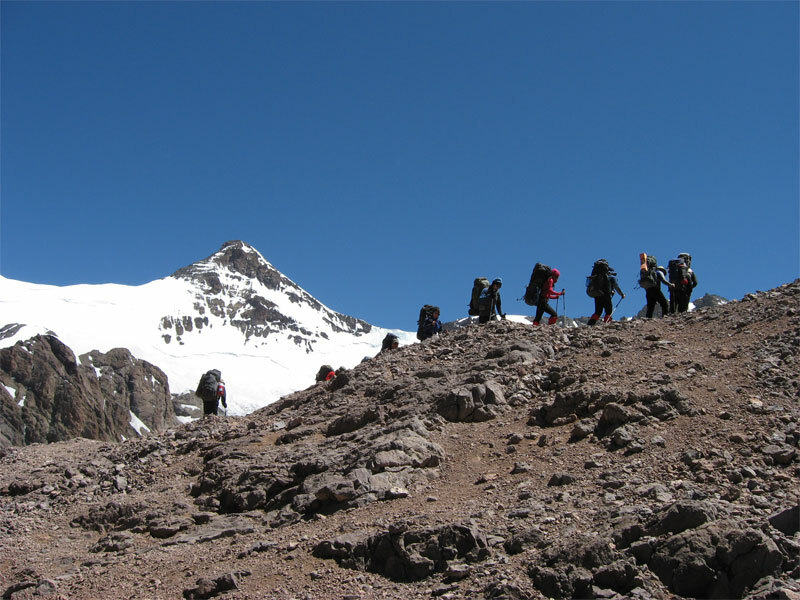 Descent to Plaza de Mulas Base Camp (4260m). 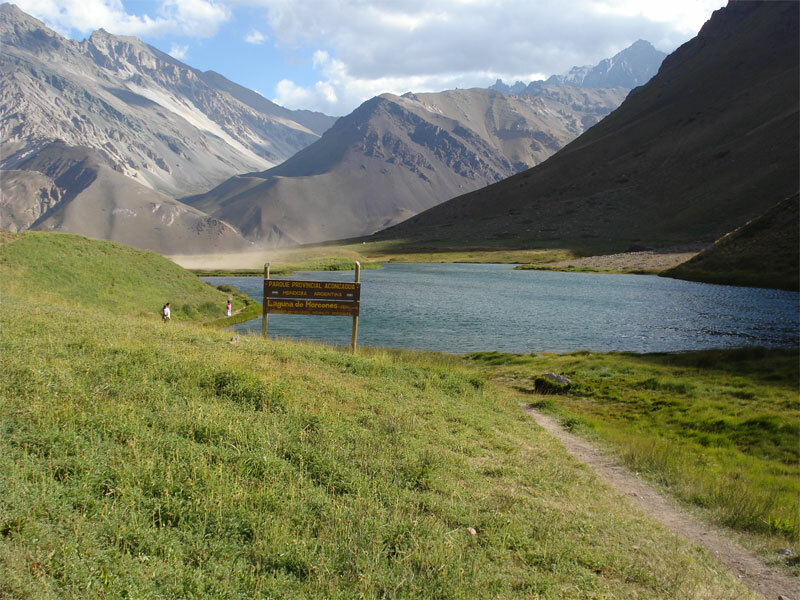 Hike from Base Camp to Laguna de Horcones (2850m). 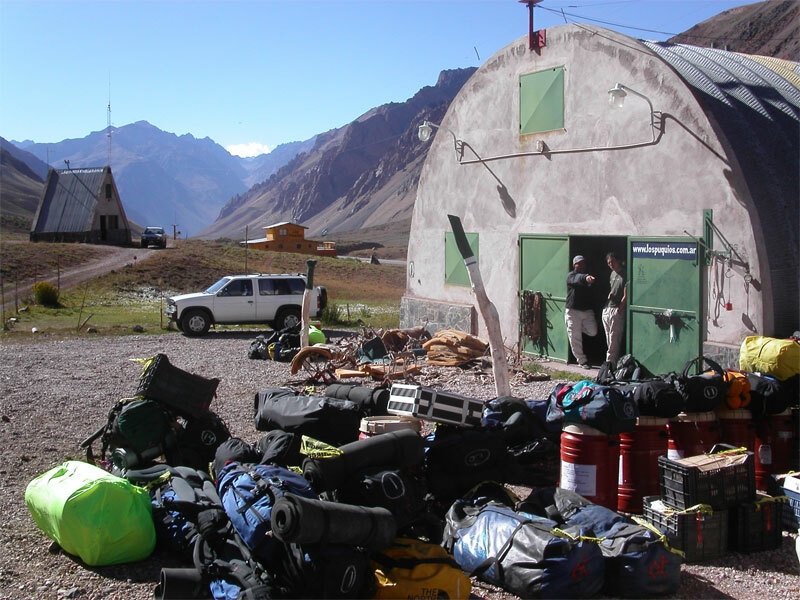 Shuttle to Los Penitentes, equipment gathering. 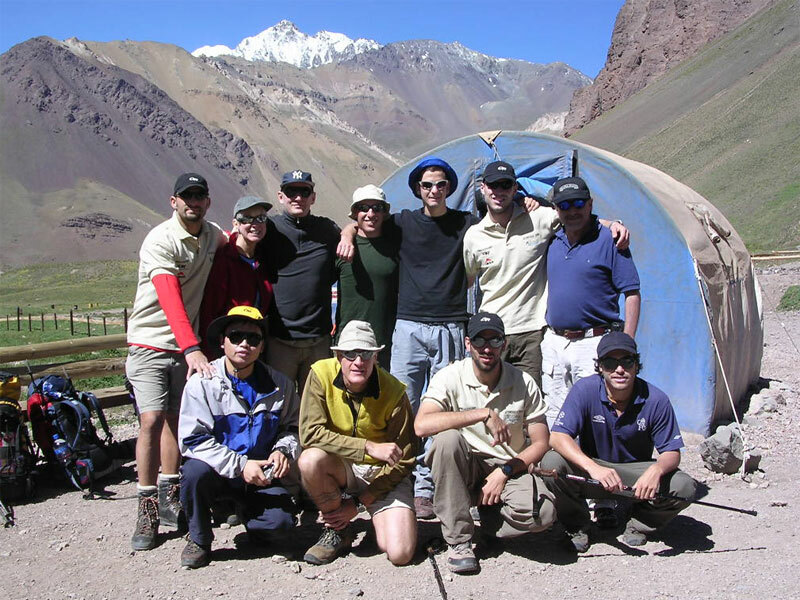 Travel to Mendoza hotel followed by farewell dinner and presentation handing out certificates. 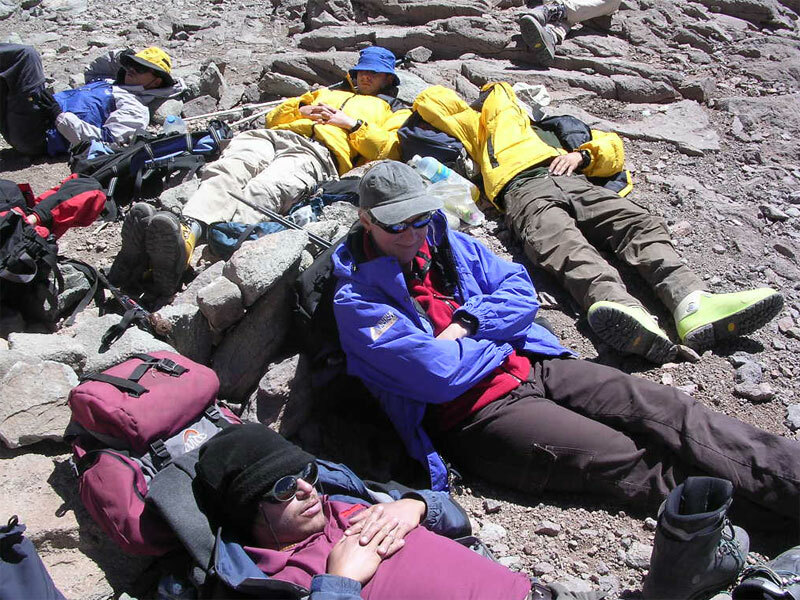 Estimated time: 6-7 hours walking and 3 hours by vehicle. 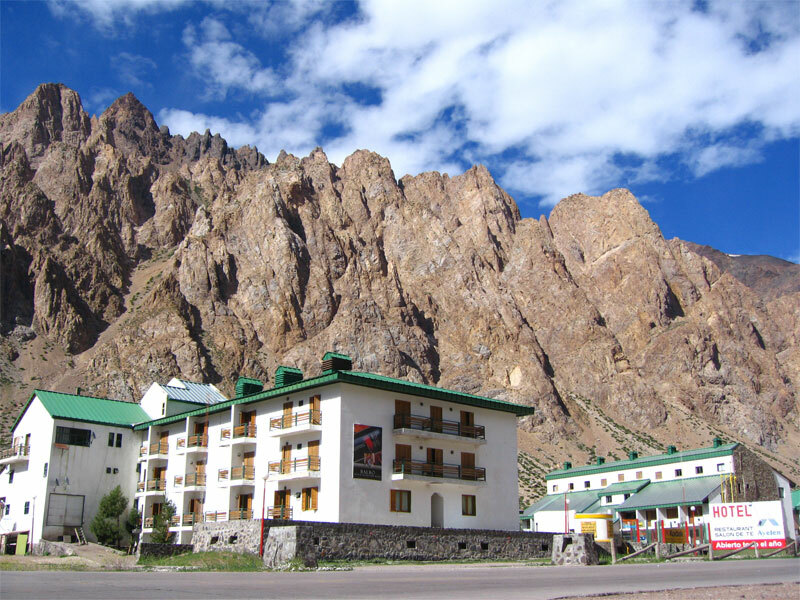 Private shuttle from the hotel to the airport and departure for the UK.